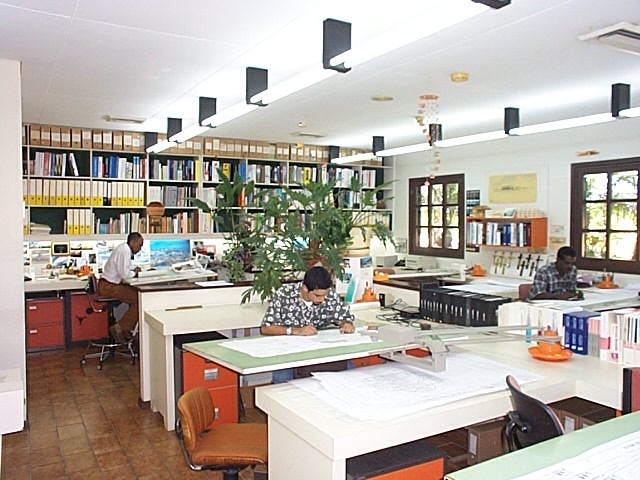 AOB Architects is an experienced architectural firm located in Curacao, Netherlands Antilles, in the Caribbean. AOB Architects’ competencies range from designing residential homes to larger business projects such as the government commission for the renovation and extension of the Court of Justice in downtown Willemstad. Projects have been undertaken in Aruba, St. Maarten, and Bonaire as well. Our company offers an end–to-end solution from the preparation to the realization of the construction project. Our team of architects has designed an array of custom homes and businesses for the past 30 years. The homes vary by size, ranging from small room additions to 295 square-meter hillside residences like the Royal Palm Condominiums. 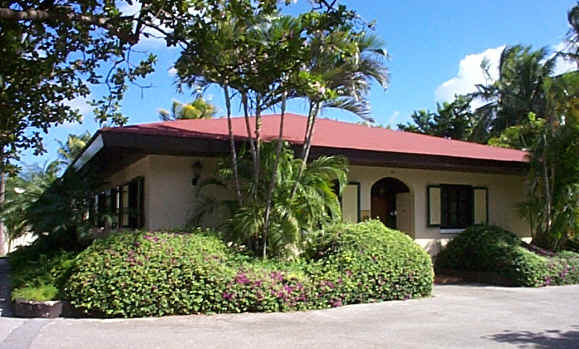 Traditionally, we design projects using a colonial architecture style, incorporating the tropical requirements. Our knowledge and network allow us to give you the necessary attention to meet your design requirements, regardless of size. We maintain exceptional design and construction standards, offering each project the individual attention the client expects and deserves. From the initial stage, we aid in balancing concerns, differing agenda’s, and ambitions, to complete the work in the shortest time period, while meeting budget requirements. Through due diligence, we can create various alternatives which meet your criteria before proceeding in a specific direction. Our goal is to ensure we realize the wishes of the client and to translate those wishes into a definitive design. We attach the greatest importance on this understanding. For over 30 years this process has lead to successful project realization. We are also in a position to call upon advice on specific engineering issues, i.e. reinforced concrete and steel structure, electrical installation, technology requirements, security issues or any other specific requirements that may surface. At the completion of the project, we want to ensure that it complies with the clients’ expectations and demands, even if in the preparatory phase these issues were not foreseen. We do not hesitate to refuse a commission if the personal relationship or mutual understanding appears vague or unclear, or worse, if the objective contractual obligations or principles are not in accordance with your own. Whether we are designing your new home or renovating a turn of the century colonial house for business functions, we consider your individual needs, budget, unique environment, as well as materials and building technologies in the creation of architecture of significant and lasting value. We would like to assist you in your ambitions and realize your goals. Create a corporate entity that is characterized by teamwork, timeliness, enthusiasm, innovation, growth and perpetuation. Develop a work environment that provides opportunities for individual growth, enjoyment and reward. Succeed financially in these pursuits.